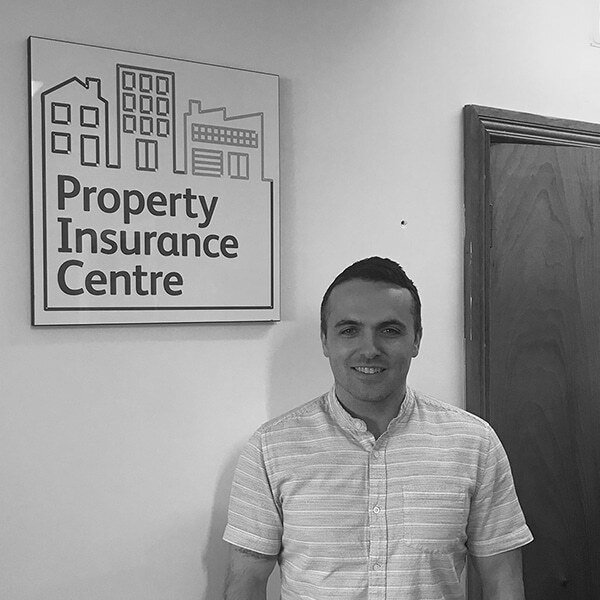 The Property Insurance Centre & Townsend Insurance is a Trading name of Townsend (Newtownards) Limited. The company grew out of Townsend Insurance which was established in Sanderstead, Surrey in 1976. Townsend Insurance became limited in 2014 and trades as the Property Insurance Centre. We are specialist property insurance brokers for both Commercial and Residential property across the United Kingdom. We are fully authorised by the Financial Conduct Authority under No 603924 and members of the British Insurance Brokers Association (BIBA). Call The Property Insurance Centre on 0208 651 3131 to discuss your requirements & get a range of quotes. 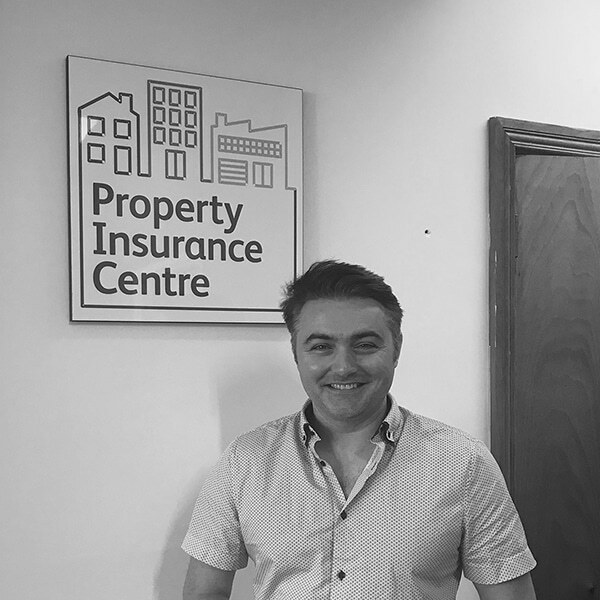 Specialist Property Insurance Brokers – What We Do. Property Insurance Centre specialise in providing policies for Commercial property owners. We have access to many underwriters and can ensure to provide you with the best price for the right protection. With offices in London & Northern Ireland we serve 1000’s of customers all over the UK. High quality, comprehensive, client specific cover. Flexibility in the cover arranged. 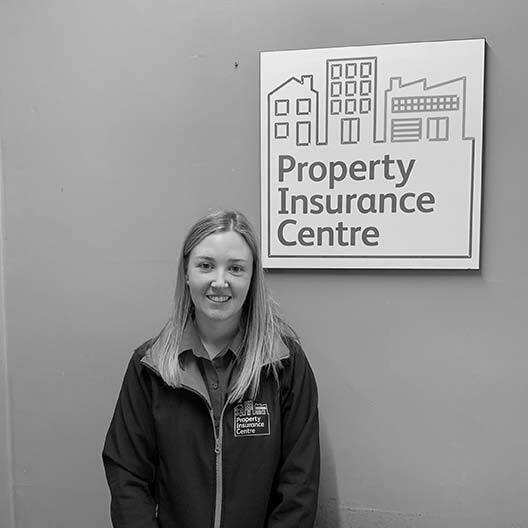 We can work with clients who have unoccupied property, flats or apartments that require cover for communal areas or clients whose buildings are occupied by tenants that may prove challenging for the general insurance broker to provide appropriate cover to. For residential landlords, it may be asylum seeker or DSS tenants. For commercial landlords, it could be a manufacturing business tenant whose machinery or stock is deemed to be particularly hazardous. Competitive rates. We work closely with a range of Insurance companies. Having built up a track record of quality brokerage and risk assessment and management, our insurance partners can sometimes offer us preferential rates reflecting their trust in our judgement of a case. Speak to Claire, Robert or Gavin today on 0800 085 3761 and we will offer a competitive price and the best cover around! 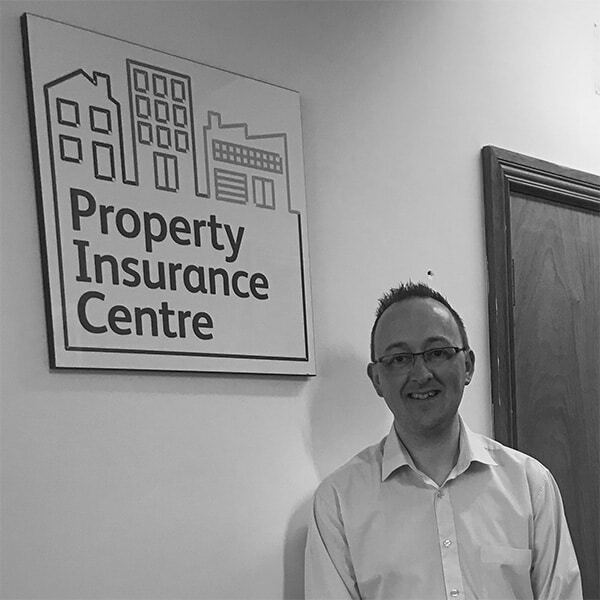 As well as responsibilities for the management of the business as a whole, Gavin works closely with insurance partners, ensuring our clients genuinely get the benefit of the best quality cover available. Sharing general management responsibilities with Gavin, Robert also works closely with clients, taking time to understand the particular risks they face and advising on the right cover on a case by case basis. 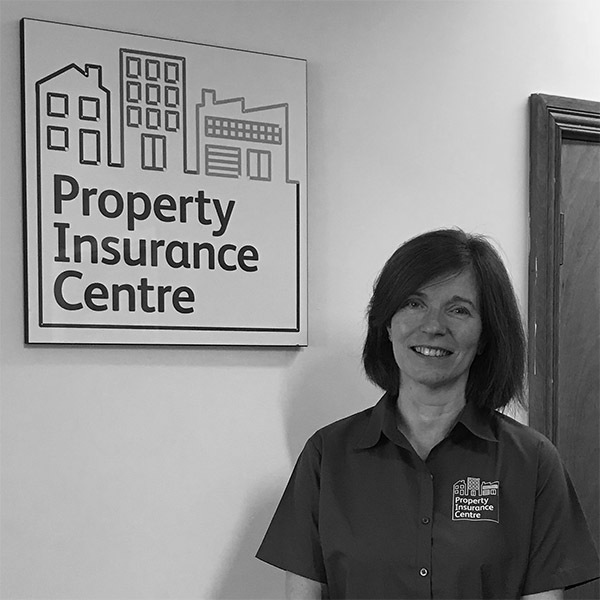 Claire works with commercial clients on a day to day basis, managing new requirements and mid term adjustments as well as assisting clients through any claims processes that they may encounter. Joy is responsible for daily management of personal lines business including household and private car, as well as working with commercial clients. 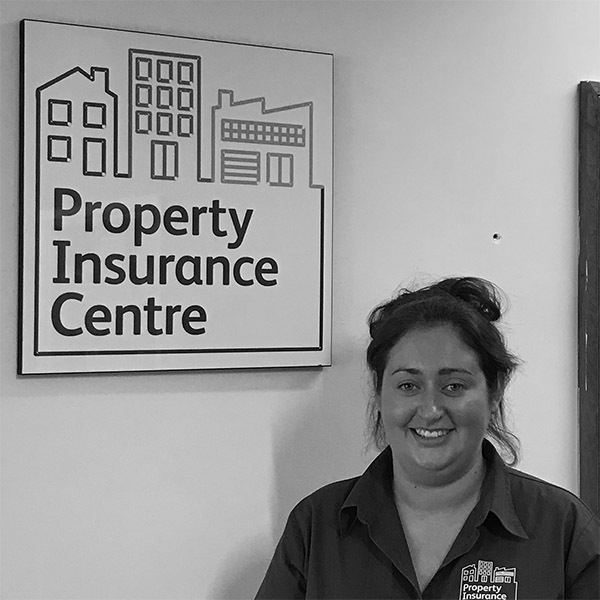 Kenzie has joined the business recently and is responsible for the daily management of renewals including private car and household new business. Kenzie also assists with Commercial Business. Andrew is responsible for the marketing and promotions of the business. He also works 2 days a week in the insurance side of the business. He processes renewals and deals with general queries.